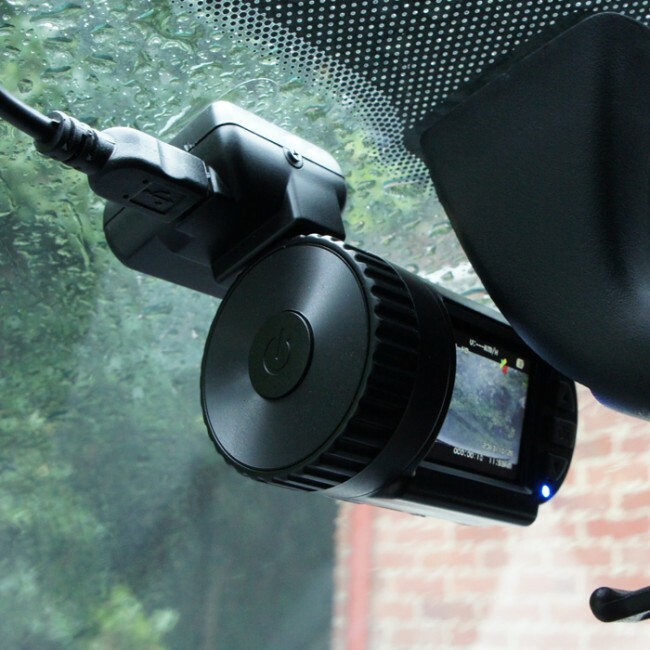 One way of ensuring your Mini 0801 dashcam is performing at it's best is to keep the firmware up to date. Firmware is essentially the programming of your camera and manufacturers will release new firmware files as they develop their products so users can update them. This often adds new features and menu options, or fixes known issues and bugs. With each firmware upgrade your product will usually get better and more stable. Firmware is provided in the shape of a small file that can be downloaded via the internet and uploaded to your camera either via the memory card, or occasionally by plugging the camera into a computer. The steps below outline how you can update your Mini 0801 dashcam with the latest firmware. Please note: While these instructions are tried and tested, any changes or updates to your firmware are done so at your own risk. If you want to check which version of the firmware your Mini 0801 currently has, you can find this information in the menu. Press ok to stop your camera from recording if necessary and then hold the up button to access the menu. Press up again once the menu is open to highlight the 'FIRMWARE' option, then press OK. This will show you the firmware version you currently have. Download the firmware file that is applicable to your camera. At the time of writing, the latest Mini 0801 firmware for the versions that we offer (without internal memory) is available below, and in the support section of our site. This is version 20131202. Copy the firmware file onto a Micro SD card. If you're using the one from your camera, format the card first so that the firmware is the only file remaining on it. Insert the memory card into your Mini 0801 dashcam and turn the power on. When prompted with 'FIRMWARE UPDATE? ', press up top highlight YES in red, then press OK. The screen will then display 'PROCESSING...' for a short time and the LED will stay solid blue. If your screen is set to turn off after a minute, it will do so but the update will continue to be carried out. The LED will remain blue until the update is finished (approximately 1m 40s later in our tests) at which point the camera will turn itself off. You may hear the power off tone and the LED will turn off. Your Mini 0801 is now updated, but before you proceed, remove the firmware file from your Micro SD card to prevent the camera from asking if you want to update your firmware the next time you turn it on. 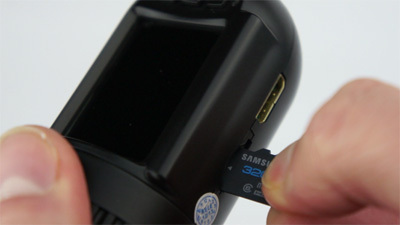 Re-insert your Micro SD card, power up your camera and check that the latest firmware is installed. You may need to check the menu settings and adjust them as they will have been restored to the default settings. And that's it. Told you it was easy, and your Mini 0801 is now bang up-to-date!